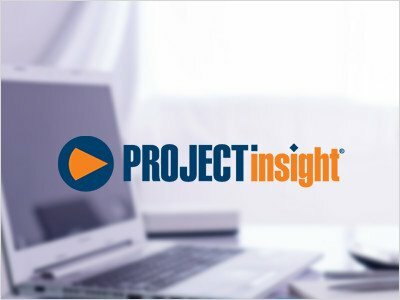 Read how Dyn365Pros has helped clients transform their businesses. 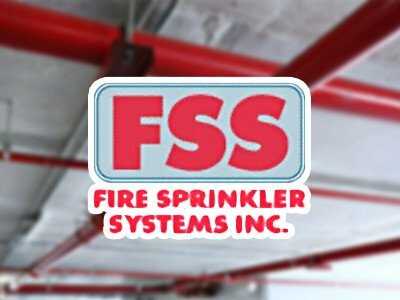 Fire Sprinkler Systems, Inc., based in San Diego, California, has been installing residential fire sprinkler systems in new construction since 1993. 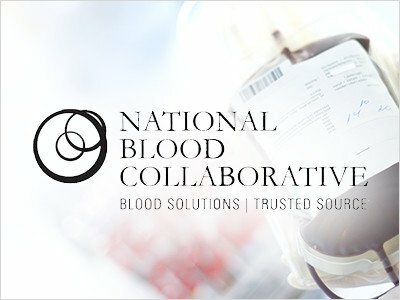 As a collective organization, NBC has the capacity to respond to the increasing economic demands of hospitals and healthcare systems all over the U.S.
Project Insight is a leader within the tech industry, having been named a Champion from Info-Tech in 2015, a Best of SaaS Showplace BoSS Award winner, and a 2015 SIIA Codie Award Finalist. 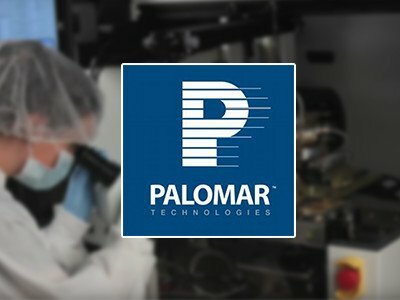 Palomar Technologies' award-winning precision assembly systems help customers in the photonic, wireless, microwave, automotive, industries aerospace, defense, medical and more. 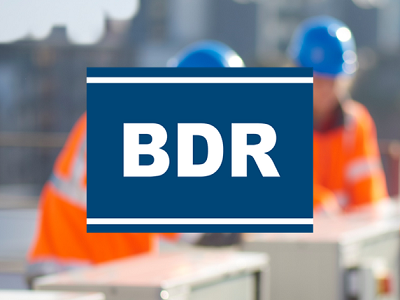 Business Development Resources (BDR) is the premier provider of business training and coaching services to HVAC contractors.